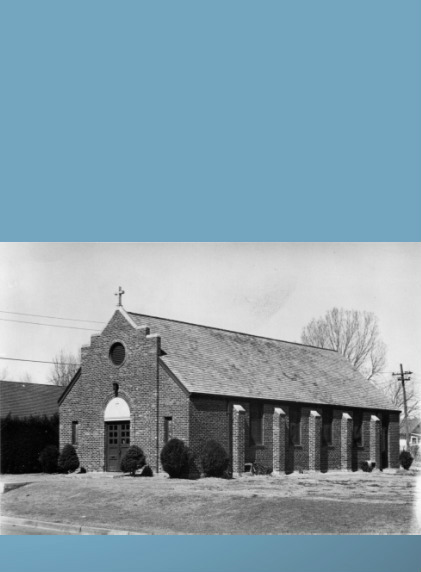 March 1, 1953, a new congregation was started at 805 N. Dellrose in Wichita, KS. It was called the Dellrose Church of Christ. The Dellrose congregation moved to Greenwich Road in 1986. The Lord has provided many people to help this congregation through the years. The pictures on this page are the building at 805 N. Dellrose purchased in 1953 and the building at 1746 S Greenwich Rd. 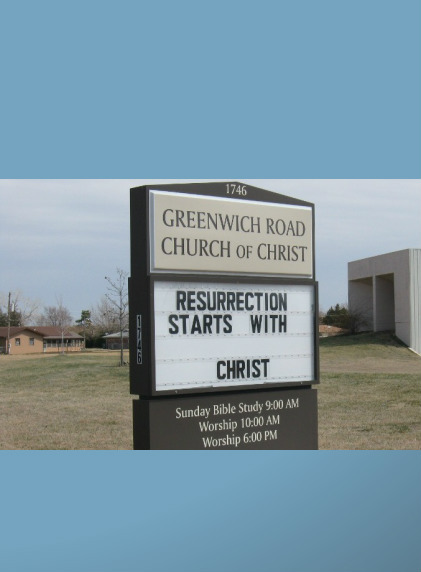 In 1970's, the Dellrose congregation purchased 33 acres at 1746 S Greenwich Rd, Wichita. A building was constructed and the first service at Greenwich Rd Church of Christ was held in 1986.